Explore the city at night in an unconventional way on this SITGO tour. 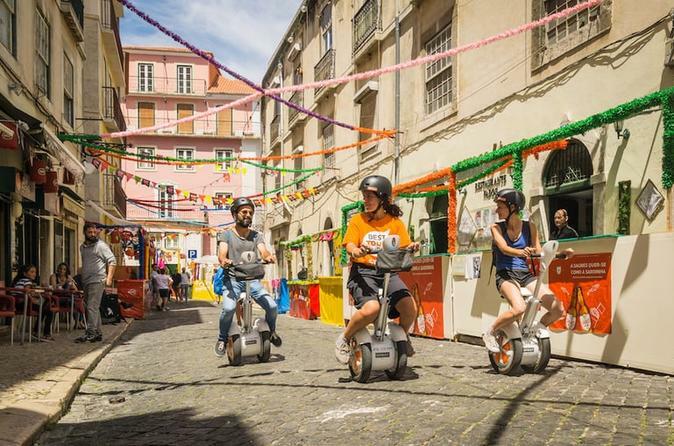 Zoom through the winding streets of Old Town on your very own SITGO mobile chair and discover sites such as Praça Comércio, Alfama, Lisbon Cathedral, and São Jorge Castle. Learn about the history of the city from your informative guide and enjoy a fun evening in Lisbon.